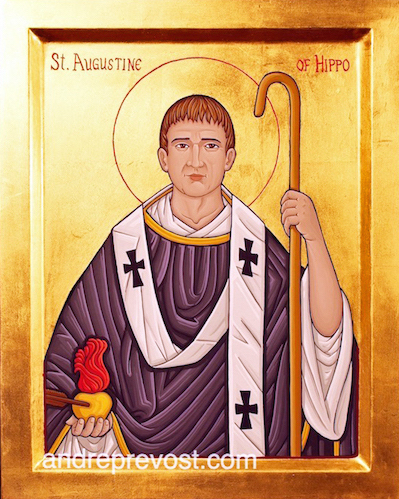 ﻿The major commissions in Victoria BC have been with St. Andrew's Catholic Cathedral and St. Joseph the Worker church. 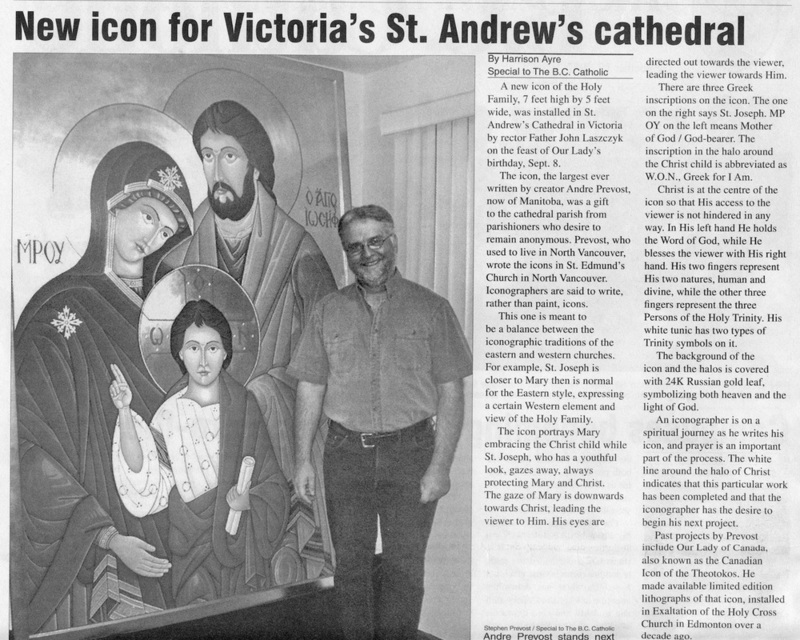 Bishop Richard Gagnon's 25th Anniversary. 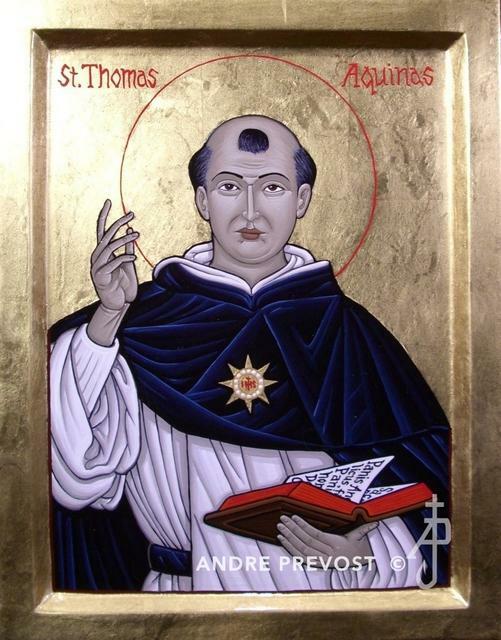 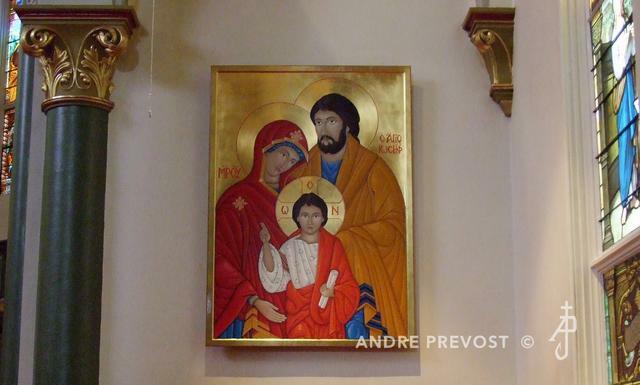 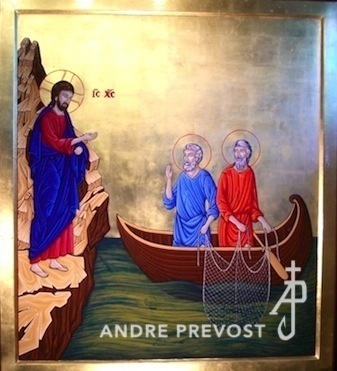 * The two icons for St. Joseph's parish are each 54"x40" wood panels written in acrylic with 22K gold. 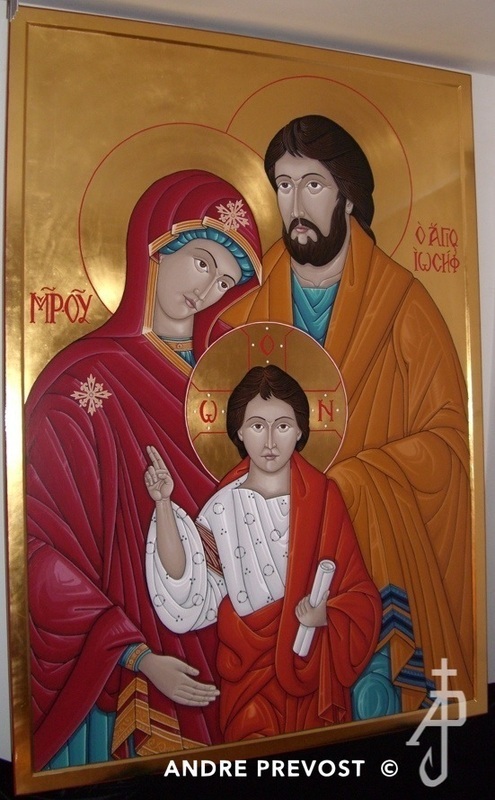 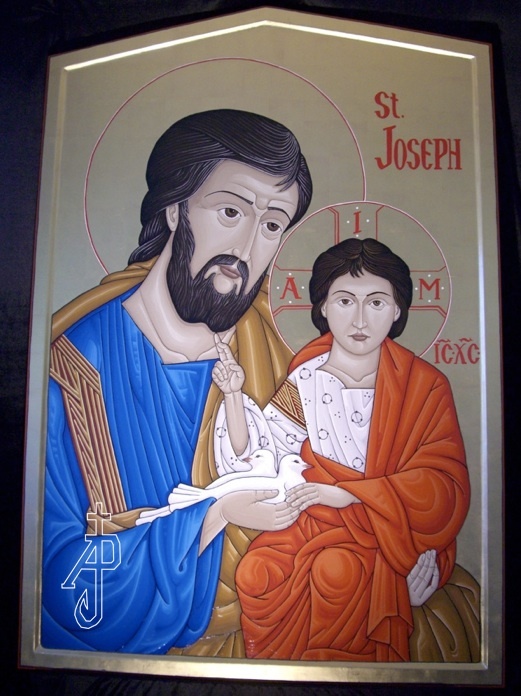 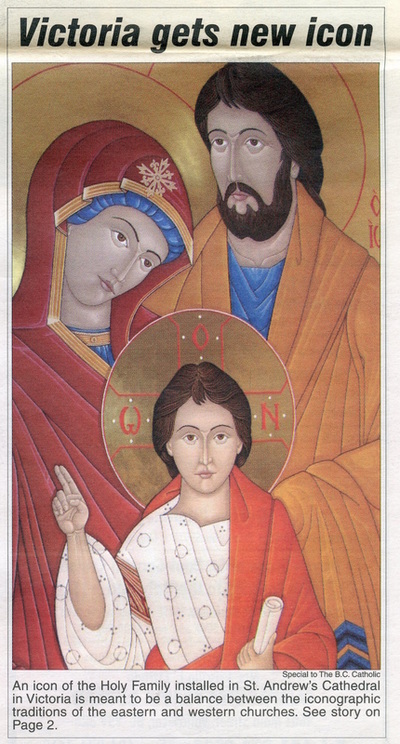 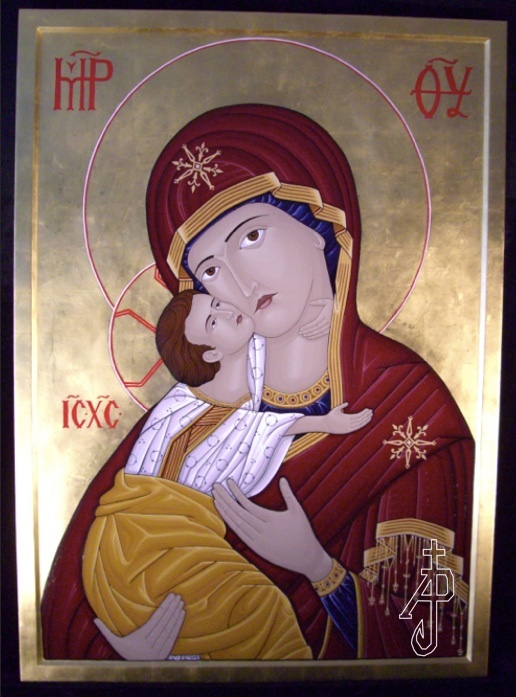 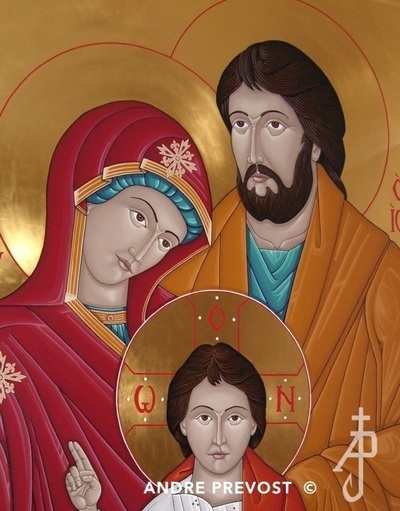 The St. Joseph icon was based on an earlier icons design by the Iconographer and was written in 2007.